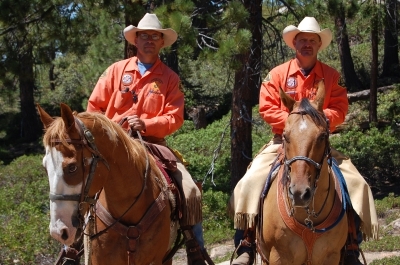 The Fresno County Sheriff's Office Mounted Posse provides Search and Rescue services in the back country environment of rural Fresno County. 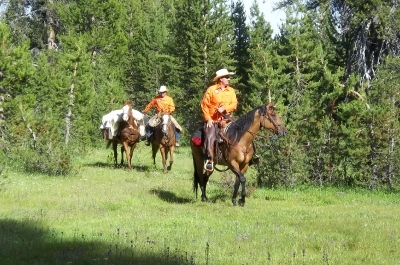 Members of this unit are volunteers who own their own horses and mules, and they use their own equipment to care for and transport the animals when needed. 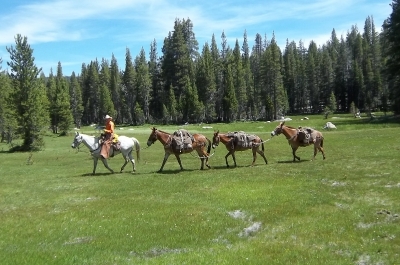 A large portion of eastern Fresno County lies in the Sierra Nevada Mountains, and stock animals have historically been used when travel here is necessary. 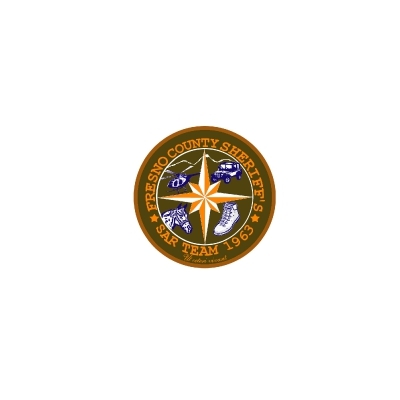 To this day, the Fresno County Sheriff's Office continues to use the services of these highly training individuals when conducting SAR operations in the rural mountains of Fresno County. 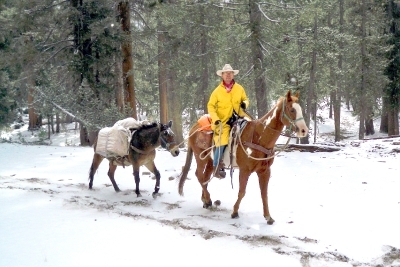 Using horses and mules to both ride and pack equipment, this unit travels into the mountains and establishes camps and resupply posts for other Search and Rescue teams. 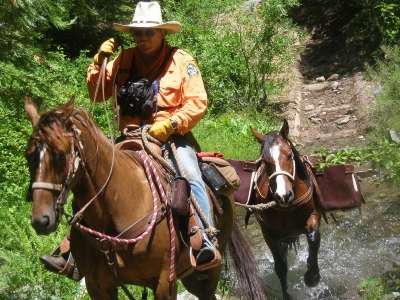 Posse members are trained in Search and rescue techniques, wilderness first aid, navigation, and mantracking.